SHRC’s new marketplace for high quality e-learning courses has launched. 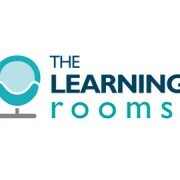 Introducing The Learning Rooms (www.thelearningrooms.com). It offers interactive online courses on best practice for managers, human resources (HR), performance management, how to manage conflict situations and how to coach your staff. The Learning Rooms also offers video based training courses on people handling and manual handling. The course catalogue will be expanding over the near future. The Learning Rooms is an easy say for learners to buy ‘ready to learn’ courses at affordable prices. 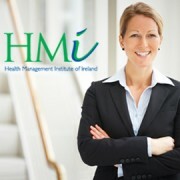 The management courses offer 3 months access to highly interactive learning materials and free online tutor support. 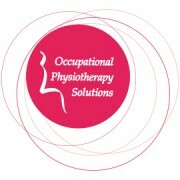 On completion, learners will receive a CPD certificate. All of the e-learning courses are SCORM compliant. 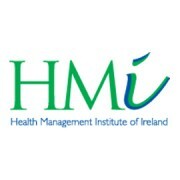 The courses in The Learning Rooms are available for organisations to host on their existing learning management system (LMS). 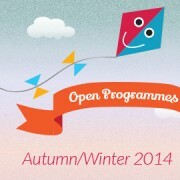 The flexible pricing structure makes these courses attractive for both large and small organisations. Also launching is The Learning Blog, a place for those interested in training and development, e-learning, mobile learning or in any of the areas of our online training courses. 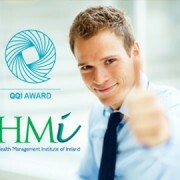 The blog will also offer hints, tips and checklists on many management topics. Founded in 2001, SHRC Limited is an established professional services company. SHRC offers a range of management consultancy, human resource services, organisational surveys, management training design and delivery, and learning support solutions to a number of leading organisations. SHRC produce creative e-learning solutions with a focus on performance and compliance improvement. The Learning Rooms is an SHRC Limited brand to deliver online courses that offer powerful learning content, ensuring the audience is actively engaged and delivers positive measurable results for organisations.